Our Horton Team Story | About our Keller Williams real estate agents in Evansville, Indiana. 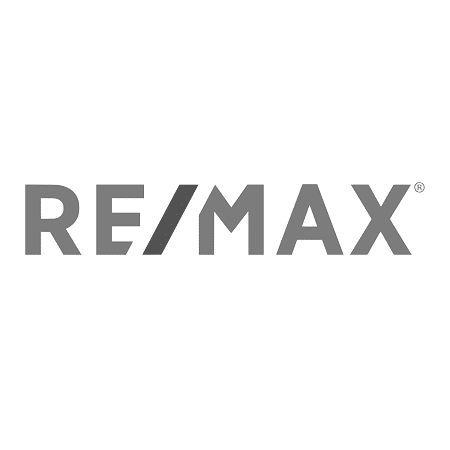 In 2004 John and Kristi Horton combined their backgrounds in sales, marketing, business, management, and entrepreneurship and became realtors at RE/MAX Services in Evansville, Indiana. 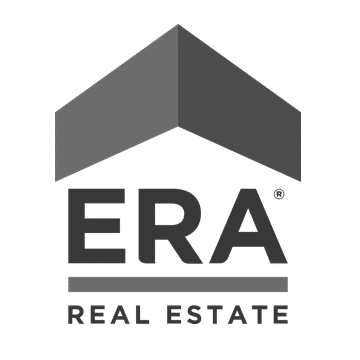 After spending five years at RE/MAX, the Hortons began working for ERA First Advantage Realty through 2014. Soon after becoming the top producing agents in the office, gaining more knowledge of the industry, and reaching high ranks in the Newburgh and Evansville areas for real estate, the Hortons took their talents to Keller Williams, the largest real estate company in the United States. This move was made with their clients in mind—working at Keller Williams, all leads are distributed directly to the Horton Team. This means that clients can trust that any inquiries about their home will go straight to the realtors that know the most about your house and not a receptionist or administrative personnel. The Horton Team has since brought on Kristi Raben (Buyer and New Construction Specialist), Sarah Key (Office Manager), and Evan Snider (Marketing Director) to continue better serving their clients. The Horton Team also uses virtual assistants to help create an organized and creative presentation of every home the Horton Team works with. With a dynamic team composed of talented specialists competent within a wide range of fields, the Horton Team is capable of handling any transaction with the professionalism and care needed to provide you with the best possible buying or selling experience in the Newburgh and Evansville markets of Warrick and Vanderburgh County. 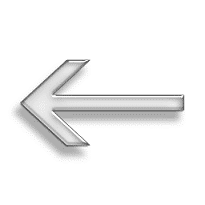 Keller Williams – Capital Realty June of 2014 to Present. Moved to Keller Williams, the largest real estate company in the U.S., to better serve our clients. 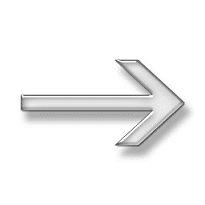 At kw we receive our own sign/internet calls on all of our properties that are listed. We want ALL the inquiries coming to us, because we know the most about the home. We do not want all of the incoming inquiries/calls forwarded to agents on “phone time” that might be brand new agents, or worse yet, experienced agents answering, who might/will steer buyers to their own listings. During this time, we perfected all of our systems & procedures in selling homes for top dollar. We hired our first buyers agent, to service our sellers that were looking for a new home. Our last full year, we were in the top 10 listing agents for Newburgh & the top 40 for the Evansville/Newburgh area. John’s first year, sold over 30 homes, with close to 4 million in production. Our last year John and Kristi were the top producing agents in the Newburgh office. Now that a team is in place, John and Kristi combine their real estate and business backgrounds to focus primarily on listings and sellers. At Keller Williams, agents use their personal number on all sign and internet materials. This means that any calls or leads from your home will go directly to John or Kristi. This works to the benefit of both buyers and sellers because the Horton Team will be the agents who know the most about your house or the house you’re interested in. John and Kristi utilize their experience, assertiveness, and attention to detail to ensure that your listed home will find the perfect buyer at top dollar amount. Their responsiveness and competencies across the board also provide a strong base necessary for leading the Horton Team from the top down. Kristi Raben joined the Horton Team in May 2018 as a Buyer’s and New Construction Specialist. She graduated from Southern Illinois University and focused on a career tailored around management, marketing, sales/customer service, and human resources, which eventually led her to the Horton Team. Although she has lived in Evansville for many years, Kristi loves the outdoors and still spends much of her free time in Southern Illinois with her family. When she’s not volunteering with organizations such as Honor Flight of Southern Indiana, Heather Treat Memorial, or Logan’s Promise, you’ll find her living out her dream job: putting people in homes they love. With an enthusiasm for real estate and a passion for service, Kristi will help you navigate the home buying experience, from helping with the pre-approval process through closing day. Whether you’re looking for an existing home or a new construction, you can trust that Kristi will give you her best when working together. Sarah Key joined the Horton Team in May 2018 and brought with her an enthusiastic focus on building and maintaining customer relationships and overall team member communication. After graduating from Indiana State University, Sarah began a career in the Internet Lead Management field with an emphasis on customer service and process efficiency. Once she started a family, Sarah established an interest in attending Open Houses and exploring residential real estate, the local property market, and the development of local neighborhoods. It was this set of interests that led her to the Horton Team and propelled her to explore a career in real estate. Sarah now combines her recent work experience, real estate interests, and personalized approach with clients to manage the team environment in the office and help streamline the communication process for buyers and sellers. Her outgoing personality and attention to detail result in an efficient and pleasant experience for everyone involved. Evan Snider joined the Horton Team in September 2016 as the Marketing Director. Evan coordinates all marketing efforts that will bring buyers and sellers together and guarantee the most exposure of your house. Graduating from the University of Evansville in 2015, Evan brings fresh marketing ideas and a creative element with backgrounds in marketing and creative writing. Evan has experience working in the small business atmosphere, which helps tie together the marketing efforts of the Horton Team. His high levels of adaptability and rational problem solving ensure that the Horton Team is always using the best industry practices while still putting an innovative spin on all efforts to sell your house and find you the new home you’ve always wanted. Kristi Raben joined the Horton Team in May 2018 as a Buyer and New Construction Specialist. She graduated from Southern Illinois University and focused on a career tailored around management, marketing, human resources, staffing, and sales, which eventually led her to the Horton Team. Although she has lived most of her adult life in Evansville, Kristi loves the outdoors and still spends much of her free time in Southern Illinois with her family and especially her children, Jared, Andrew, and Kelsi. After moving to the area to open the Cracker Barrel gift shop, Kristi knew her passion was for customer service and helping others. When she’s not volunteering at organizations such as Honor Flight of Southern Indiana, Heather Treat Memorial, or Logan’s Promise, you’ll find her living out her dream job: putting people in homes they love. Whether you’re looking for an existing home or a new construction, you can trust that Kristi will give you her best when working together. Why choose the Horton Team as your trusted agents?